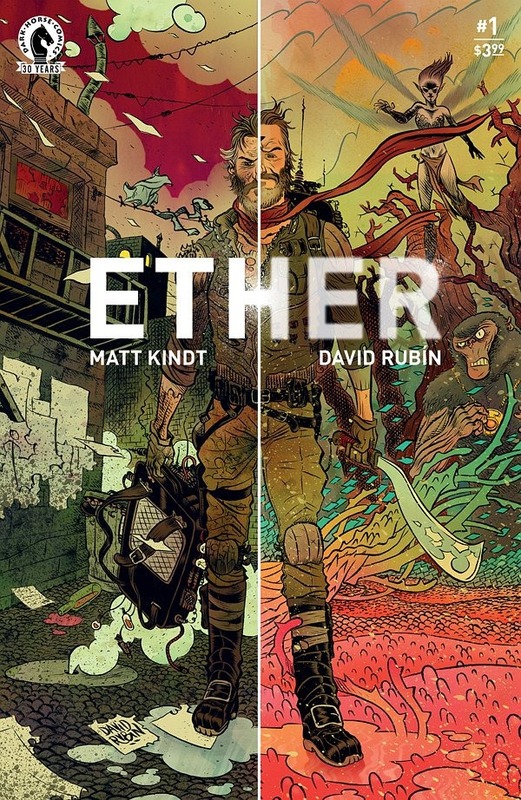 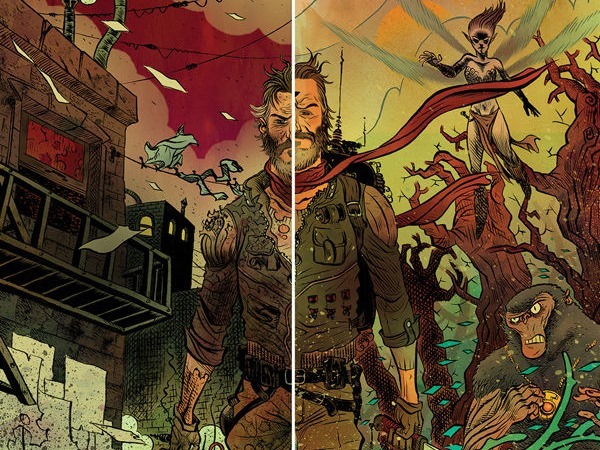 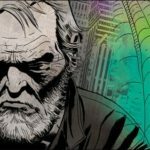 Here’s your first look at 4 pages from Ether #1, a fantasy sci-fi crime miniseries by writer Matt Kindt & artist David Rubin, on sale November 16th, 2016 from Dark Horse. 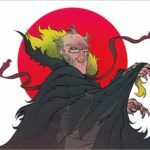 Can science solve murder by magic? 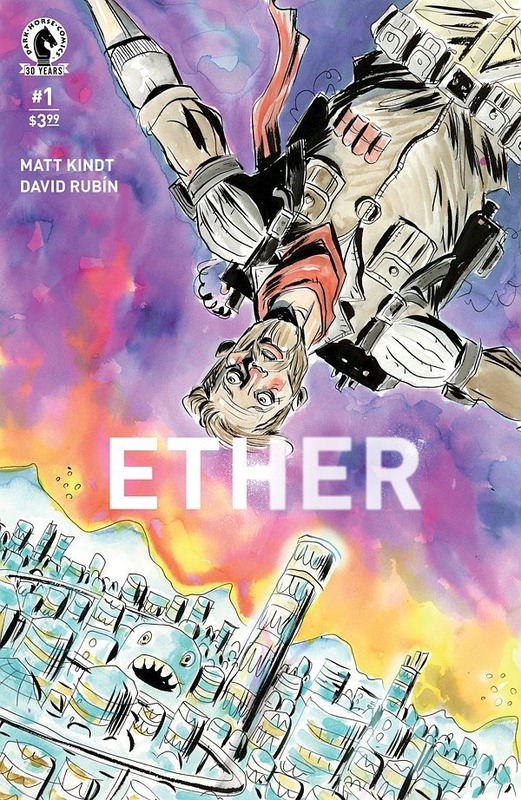 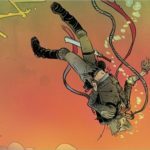 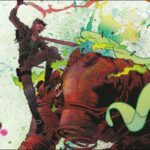 That’s the question at the heart of Ether, the much anticipated creator-owned series by award-winning writer Matt Kindt (Dept. 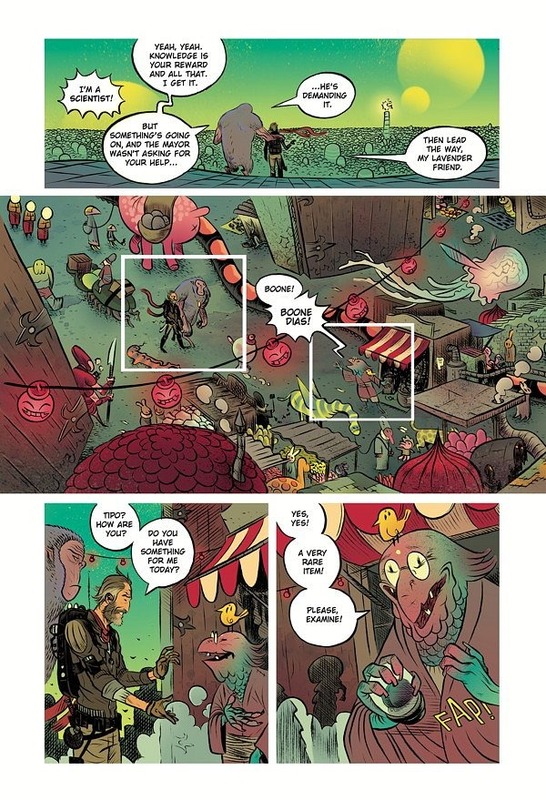 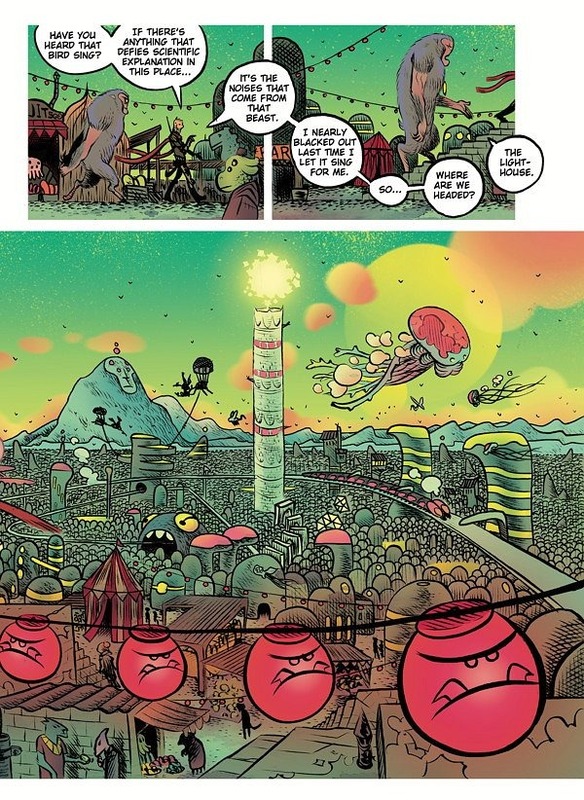 H) and artist David Rubín (Battling Boy) featuring magic bullets, purple gorilla gatekeepers, faeries, golems, a mystical portal and one science-minded adventurer who firmly disbelieves in the supernatural, despite all the evidence around him. 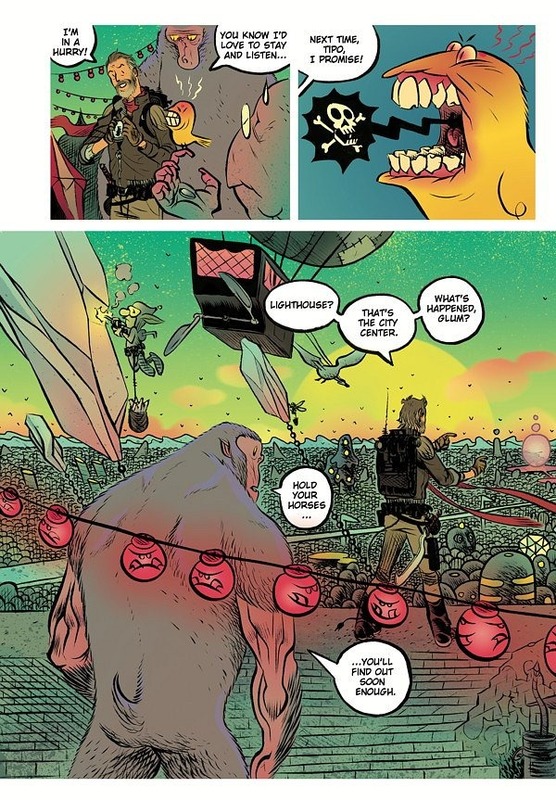 Boone Dias is an interdimensional explorer, a scientist from Earth who has stumbled into great responsibility. 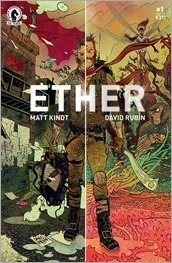 He’s got an explanation for everything, so of course the Ether’s magical residents turn to him to solve their toughest crimes. But maybe, just maybe, keeping the real and the abstract separate is too big a job for just one man? 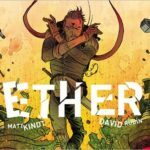 Ether delivers spectacle, the supernatural, high adventure and heartbreak beginning November 16, 2016, when the first issue goes on sale. 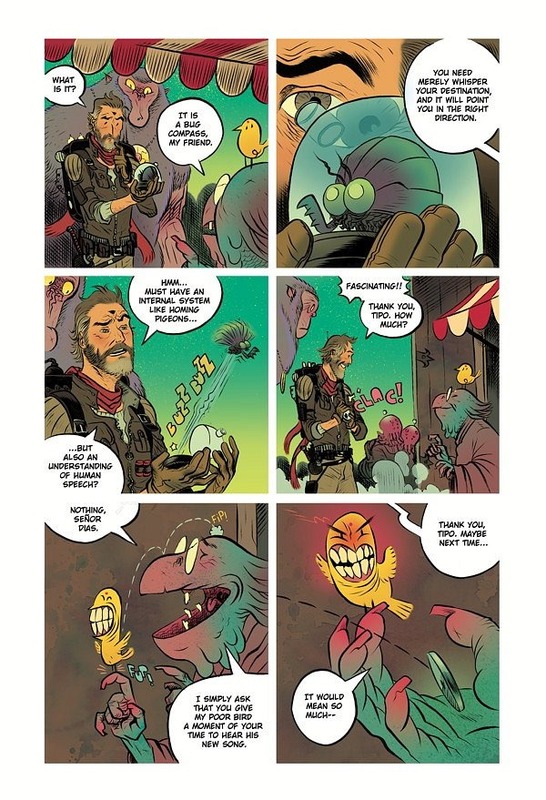 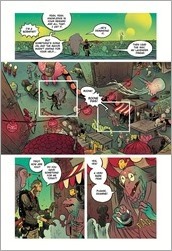 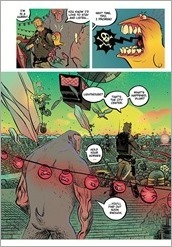 * From New York Times best-selling author Matt Kindt (MIND MGMT, Past Aways, Super Spy, Dept. 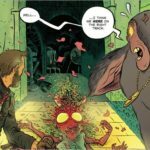 H). * Stunning artwork from David Rubín! * Variant cover by Jeff Lemire!